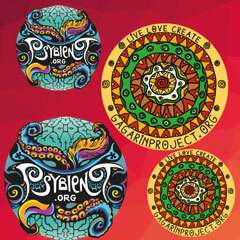 with a help of forum.psybient.org and our weekly news, we select best releases. 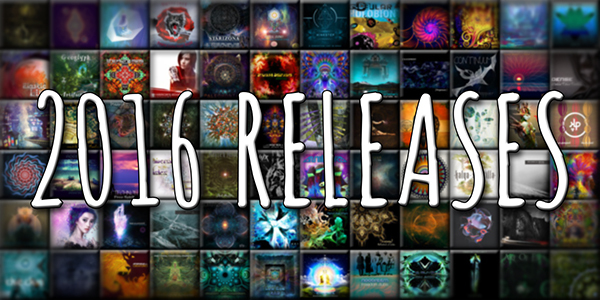 This list is a extraction of the best releases of the current year and it consist of releases selected and voted from week 1 till week 53. Today we present you the first part of best of and next week there will be a second part. 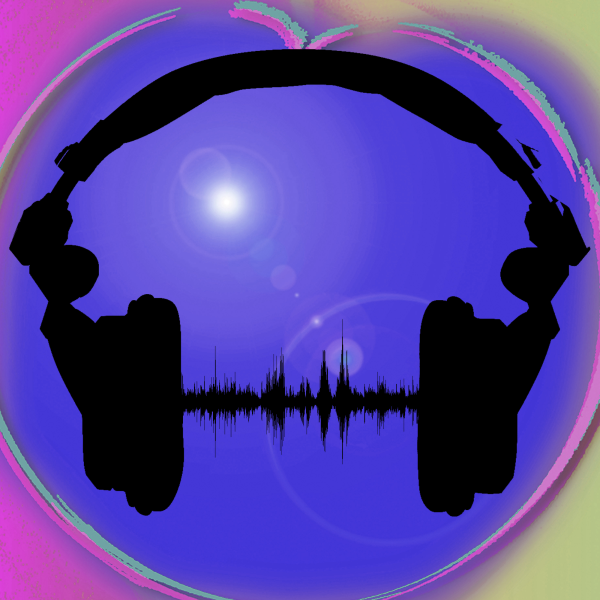 This way you have time to listen and share links to your discoveries with your friends. second part will be published next friday and can be acessed with this link. 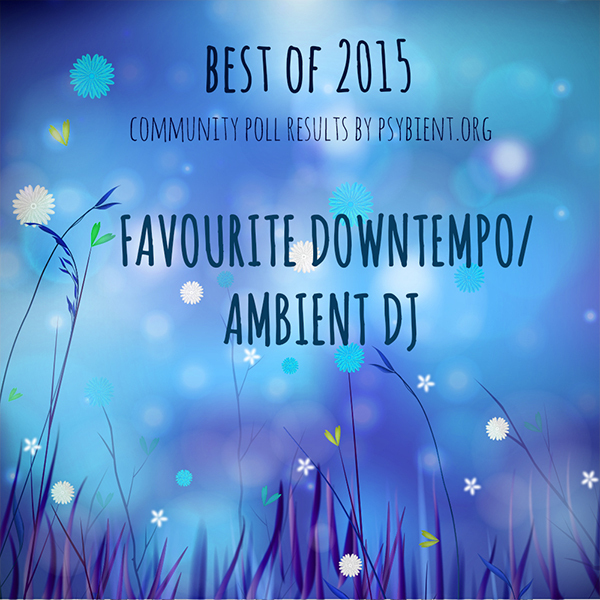 first part can be acessed with this link best of psybient / psychill 2016 p1. 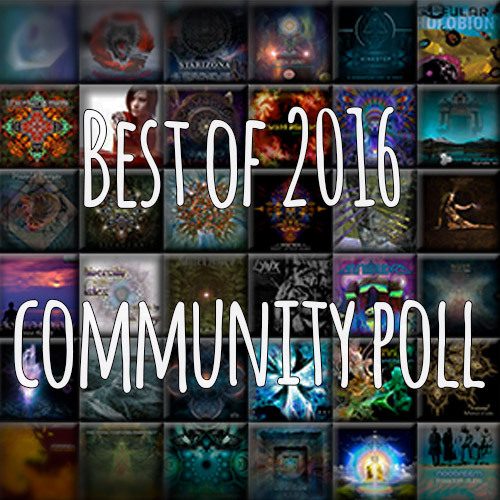 second part can be acessed with this link best of psybient / psychill 2016 p2. 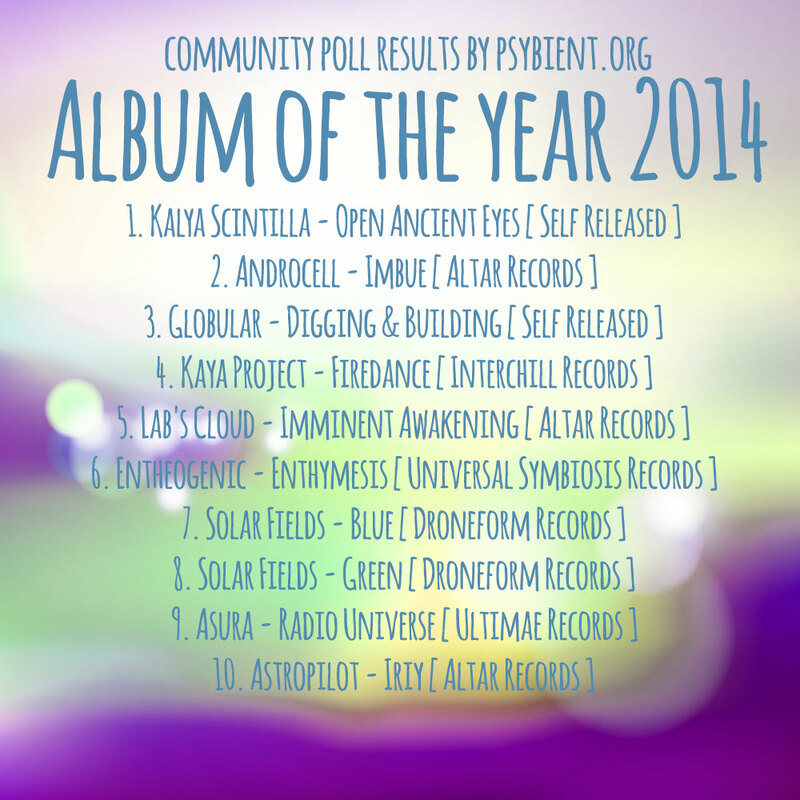 thirds part was can be acessed with this link best of psybient / psychill 2016 p3.